When you bring your virtual team together for the first time, start off with a kick-off or project initiation meeting. If you don’t have the resources to bring your team together for an in-person, face-to-face meeting then host the kick-off meeting face-to-face via video conferencing. Be enthusiastic, smile and make eye contact with your team. Let them see you in your online work environment. Host the online “kick-off “meeting with a video conferencing platform that allows all team members to interact and see each other face-to-face. Google Hangouts is an excellent platform for small to medium online businesses. Meeting, seeing each other and responding to the non-verbal communications via camera will help your online team to bond quicker. Come prepared with an agenda and some virtual team ice-breakers to set the scene for your online kick-off meeting. Record the meeting so it can be saved and shared with new virtual team members as they come on board with the team at a later date. Team vision, goals and objectives. Facilitate an open discussion about the unique challenges a virtual team faces working together and how to overcome the challenges. Encourage each virtual team member to contribute to the session. Ask them to share the challenges they have faced as a virtual team member and possible suggestions to overcome the challenges. Virtual Team Communication Standards. 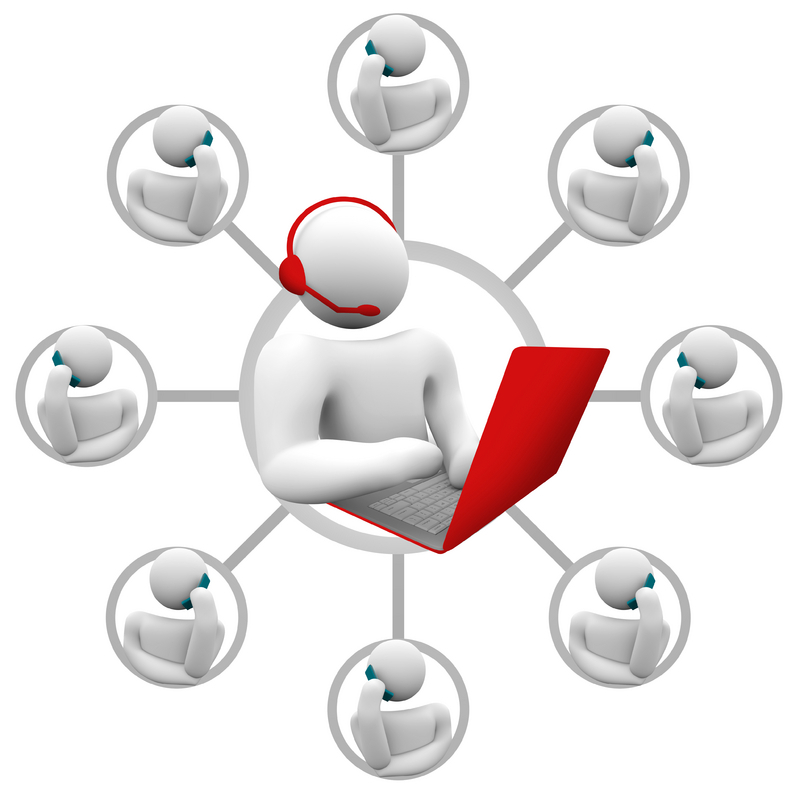 Communication needs special attention in a virtual team. Discuss solutions to time zone and language differences. Set response standards in place and be clear about expectations. When will the team meet? When will each team member be available online? What platforms will be used to communicate? Etc. Virtual Team Systems, Standards, Tools and Processes to be used in achieving the team goals. Document management, team collaboration tools and online systems need to be discussed here. You may want to give a brief overview at the meeting, then arrange a “virtual tour” of your systems and tools on a separate occasion based on the specific team needs. If you run the “virtual tour” live be sure to video the session and store in in your collaboration portal for others to access. Virtual Team Reward and Recognition Program. It’s easy for virtual workers to feel isolated and unsupported. Have a program place that rewards individuals and the virtual team as a whole for a job well done. Set the time for the next virtual team meeting. Regular, well planned and meaningful online meetings will work better than rare, long-winded marathon meetings.